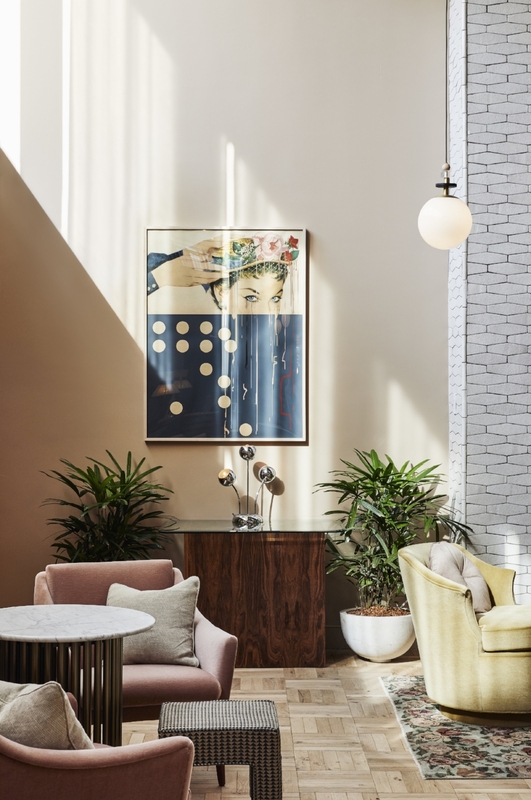 The newest addition to the eclectic and vibrant Williamsburg area in the north of Brooklyn, The Hoxton Williamsburg is the fifth hotel in The Hoxton portfolio and their first American outpost. 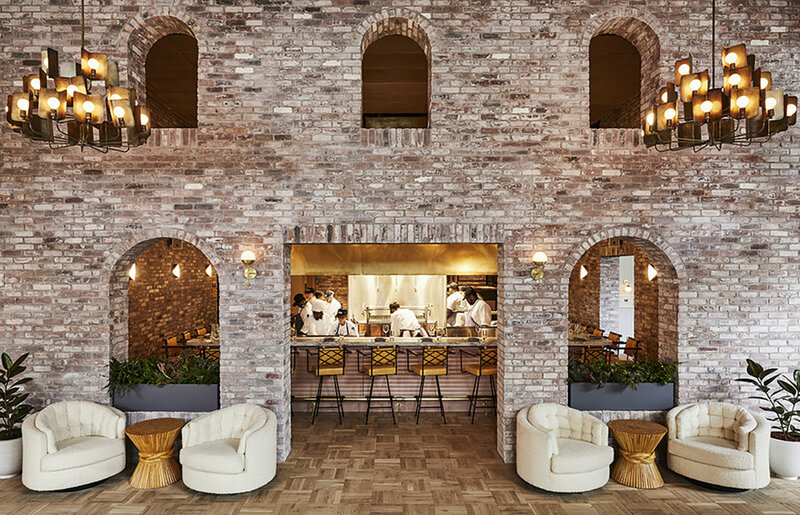 Located on the site of the Rosenwach factory that crafted the iconic wooden water towers that today can be seen across the skyline of Manhattan, it has 175 rooms, 3 restaurants and bars, including a rooftop bar with views of Manhattan. 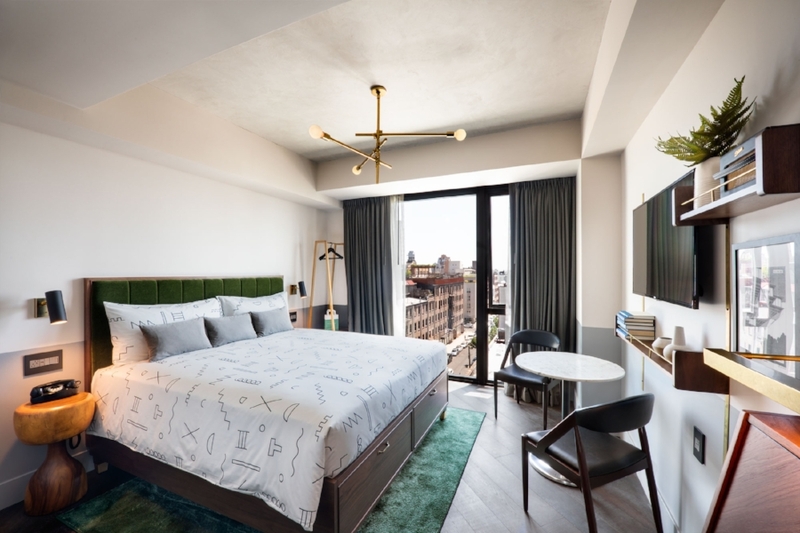 Since it has open its door in the summer 2018, The Hoxton Williamsburg has already become a popular hangout for local creatives and definitely one of the hottest hotels in the neighborhood.